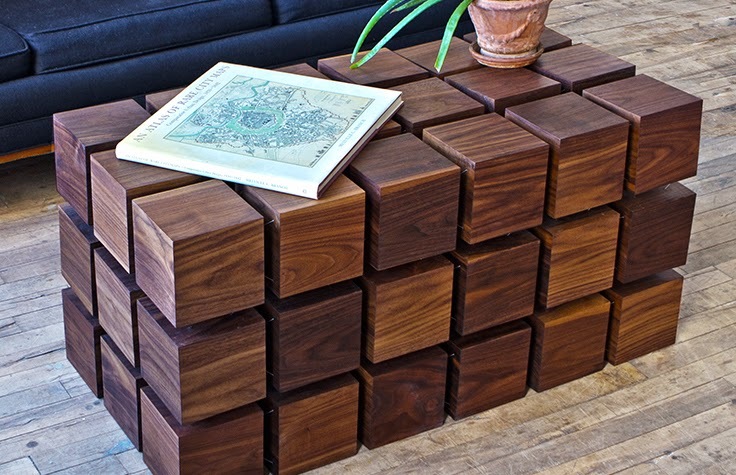 The floating cube coffee table by “Rock Paper Robot” is that kind of furniture sure to capture everyone’s eye. It is the perfect combination of aesthetics and physics. Beautiful! 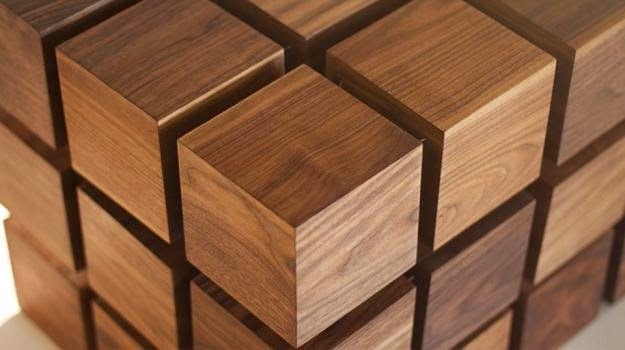 That's right, the coffee table - called "Float" - you see above consists of a matrix of magnetized wooden cubes that basically levitate with respect to one another. According to its designer, this is a demonstration of the truly amazing power and beauty of physics in action. Continue reading for a video. Described as "classical physics applied to modern design," each handcrafted table is precisely tuned to seem rigid and stable, yet a touch reveals the secret to Float's dynamic character. The cables supporting the table allow it to elastically deform and stabilize when force is applied to it.